How do we come to know the invisible God? In Time With God, author Judy-Ann Neal shares how the daily practice of prayer journaling and biblical reflection can become a life-changing, transforming power in the life of a Christ follower. While devotional practices do not make us grow spiritually, they provide the environment and opportunity for the Holy Spirit to work in our lives. They teach us how to apply God’s Word personally and expand our understanding of how to live the Christian life. As you spend time with Him you, too, can experience how it feels to be loved by the invisible God. 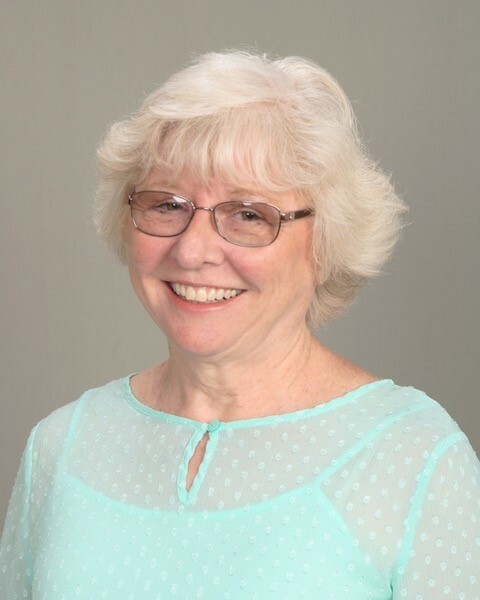 Judy Neal is a retired hospice chaplain, international speaker and seminar facilitator. She holds a DMin in Discipleship and Biblical Spirituality from Andrews University. Judy and her husband Paul have been married for 27 years. Together they have four children and seven grandchildren. Her greatest joy is found in walking alongside others as they discover how to recognize and listen to God’s voice, learn to apply His Word to their lives, and gain a personal understanding of how to live the Christian life. This book (and this author) has probably done more for my spiritual growth experience than any other book (besides the Bible and Ellen White). Judy has encouraged me to do the hard stuff, and this has changed my life.